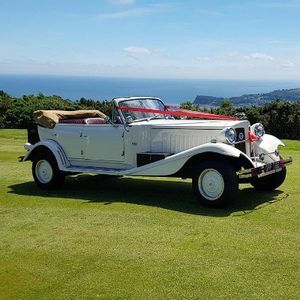 On acceptance of our quote the deposit payable to poptop will secure your car,we will then contact you directly to confirm again and send you a booking form,balances are required 8 weeks prior to the wedding. 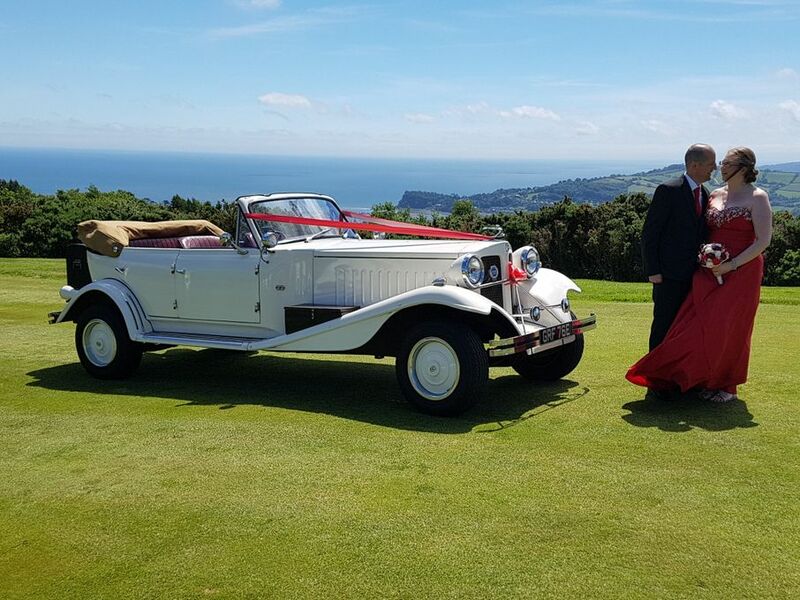 Welcome to Wedding and Executive Car Hire , a family run business for all your wedding car hire needs , based near Plymouth we predominantly cover devon cornwall somerset and bristol area but also offer a nationwide service and have since 1998 been committed to making your time with us the best we possibly can . 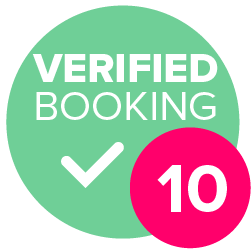 we cater for all needs from the shortest booking to day long asian weddings. You won't be disappointed. 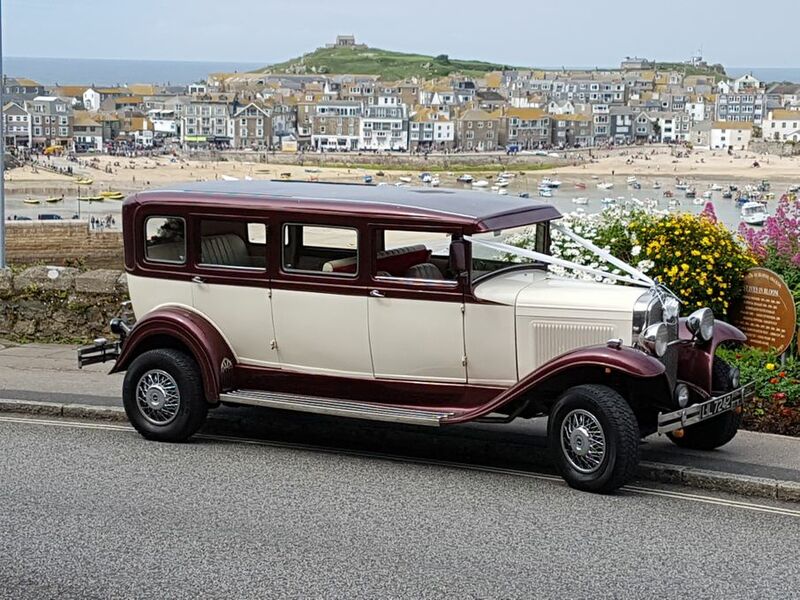 We had the Bramwith 7 seater for our wedding in February. We were well looked after on the day and the communication through out couldn't have been better. Highly recommend! 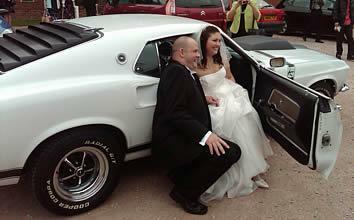 Had the mustang for are wedding on Saturday. Graham was very professional and the car looked amazing. One of charge,if its overruns its not a problem. 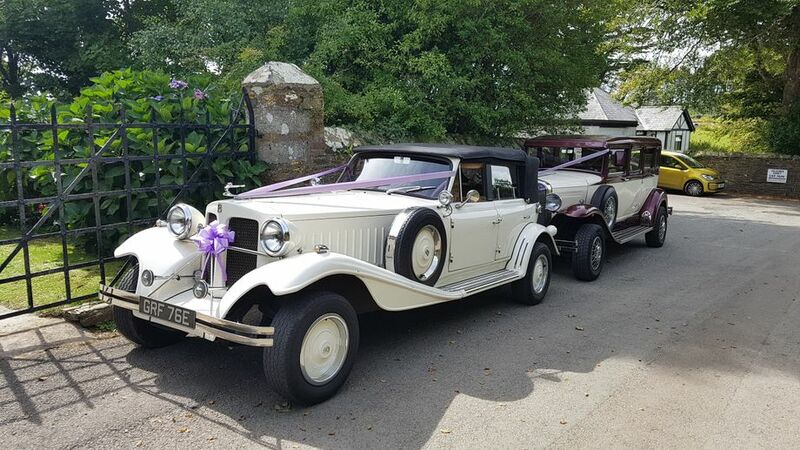 Ribbons to suit colour theme,neutral parcel shelf flowers,any detours for photos, as it has now become illegal for us to supply alcohol but you are welcome to supply your own. We operate our cars full time and not just weekends so if they are not out working we have the time to keep them up to scratch.